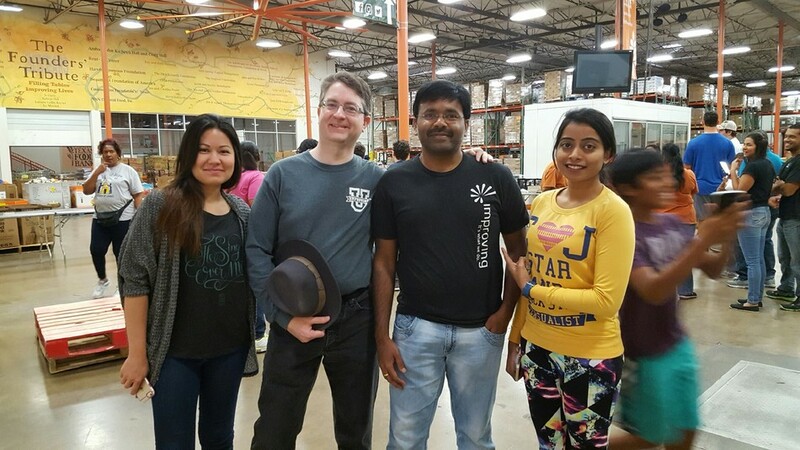 Gathering together early on a Saturday morning on March 18th, a group of Improvers and their families went to the North Texas Food Bank to help organize and sort food donations for the Dallas community. 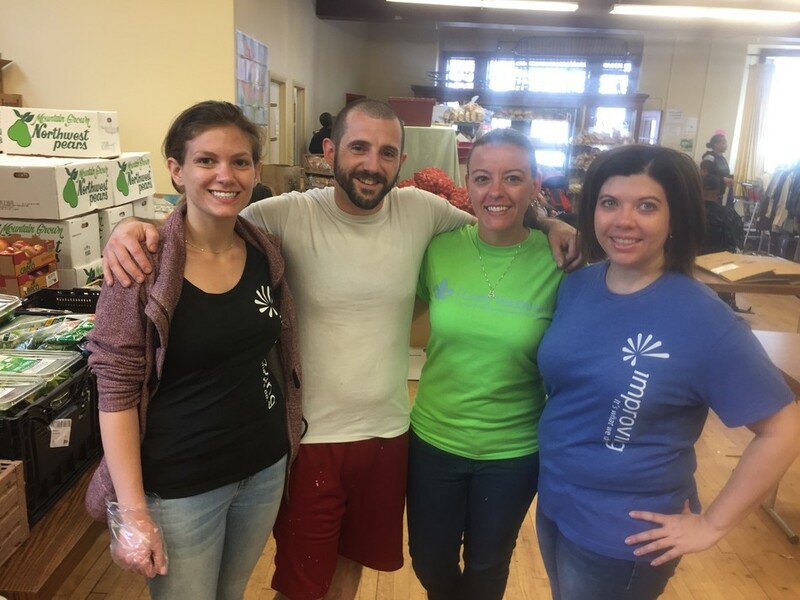 This philanthropic event has become a sort of tradition within the company and this was our fifth time at the food bank. 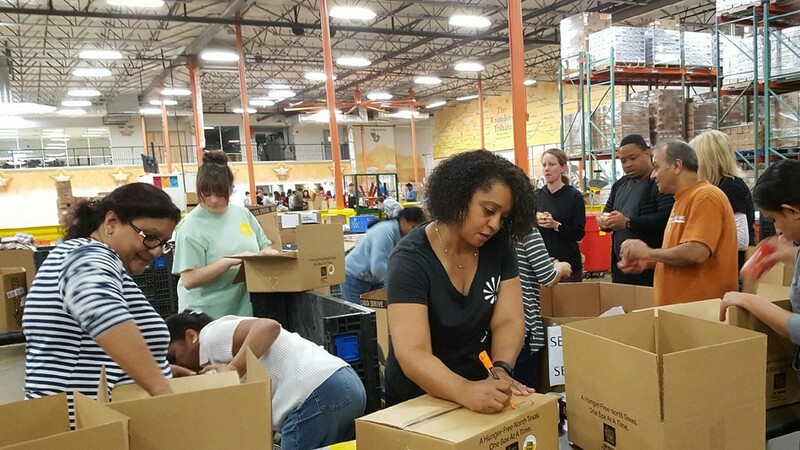 The volunteering didn't stop in Dallas, our Columbus office also volunteered at a local food bank. Two groups of Improvers and their families headed down to the Clintonville Resource Center to lend a hand. The afternoon shift sorted and organized donations and the evening shift served dinner. Offered as a part of our internal “university,” ImprovingU, this course has proven to be one of our most popular events and consistently gets the most interest. 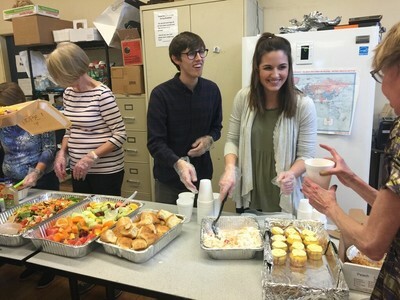 Giving back is an important element of the culture of Improving and we couldn’t be more grateful to be working amongst our big-hearted colleagues. Dallas Improvers Christina Perry, Michael Perry and Ganesh Akarapu. 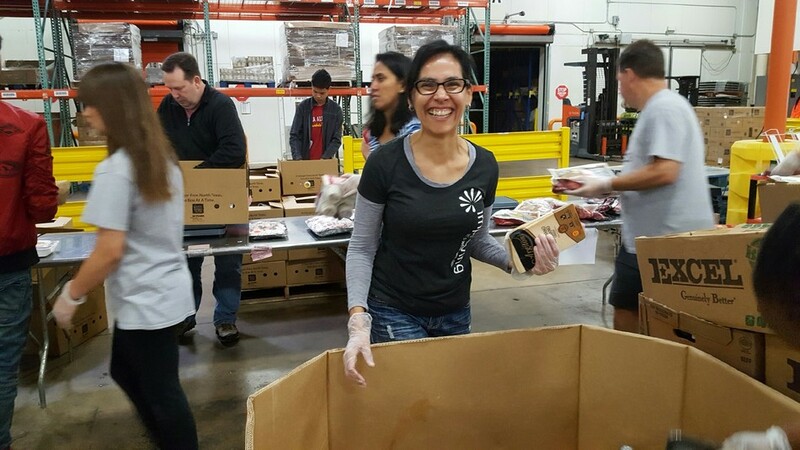 Gabriela Garza-Ramos sorting with a smile! Columbus team organizing and sorting food items.